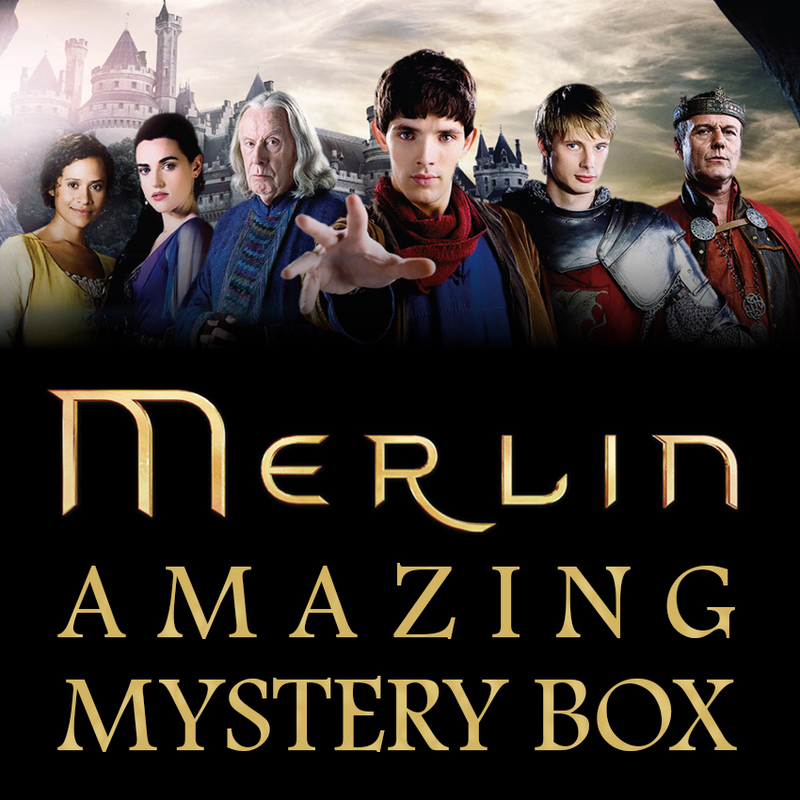 A 'one-off' selection of official licensed The Adventures of Merlin merchandise. Boxes often feature a t-shirt where possible and at least 6 other Merlin themed goodies. Please pick the t-shirt size accordingly; we have these boxes in Kids and Adult sizes. If it's a gift and you don't know which size to select, pick 'don't know' and we'll include details so that the recipient can get in touch and choose their size.